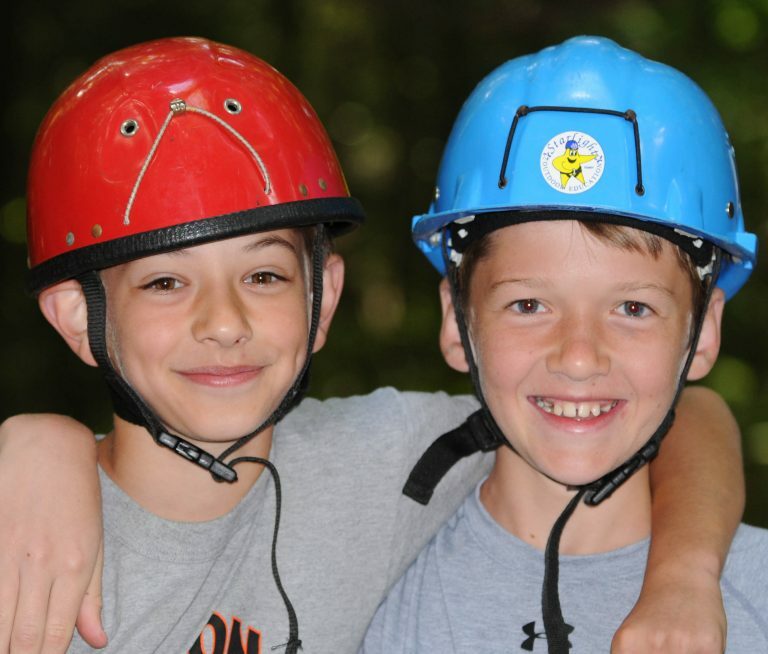 We know they teem with energy, crave movement, delight in fun and we celebrate that. 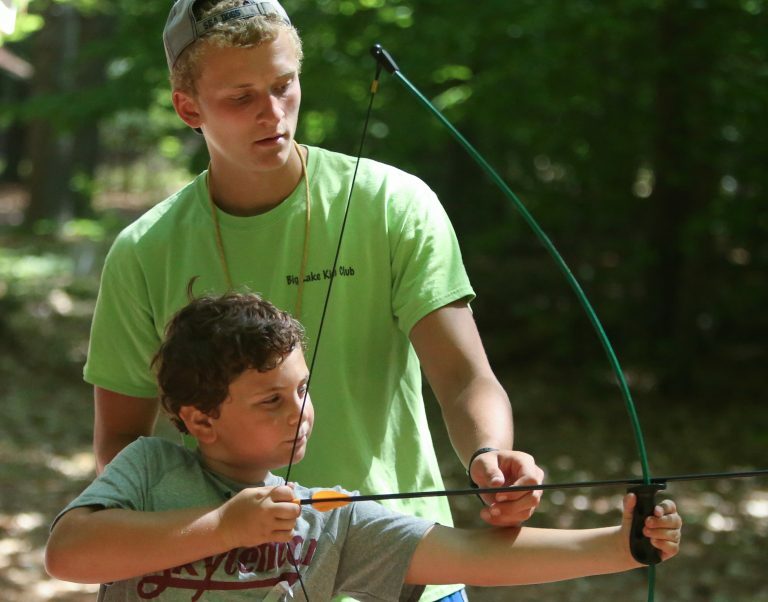 We recognize that they have rich emotional lives that require the vital connections and support needed to navigate some of the pressures of youth. 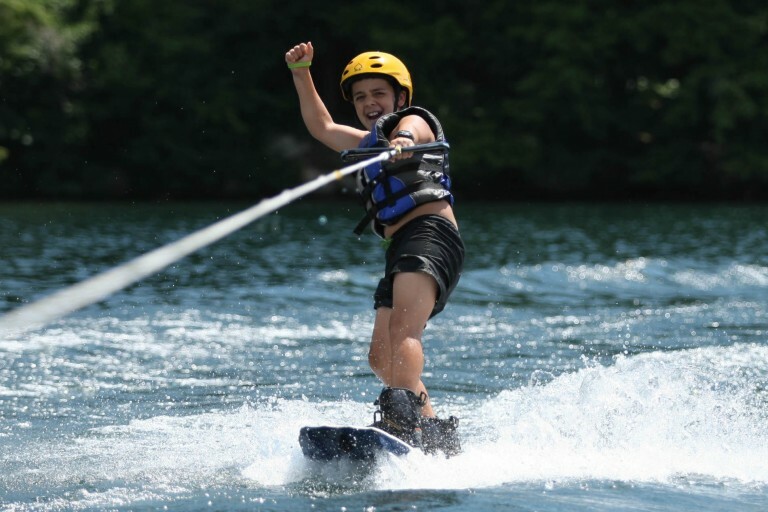 The school year is a time to cultivate the intellect, but summer is the time for a boy to develop skills necessary for a lifetime of success. 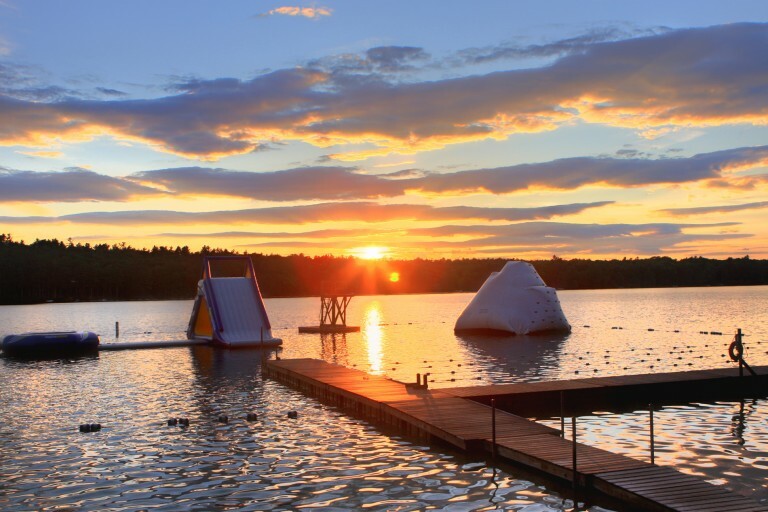 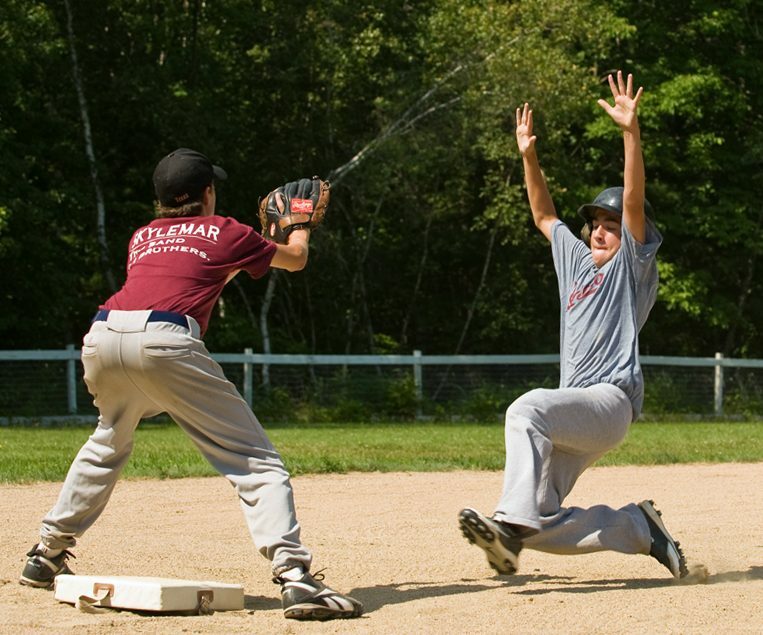 With every field and court and rink you could want… and Trickey Pond, one of Maine’s cleanest bodies of water. 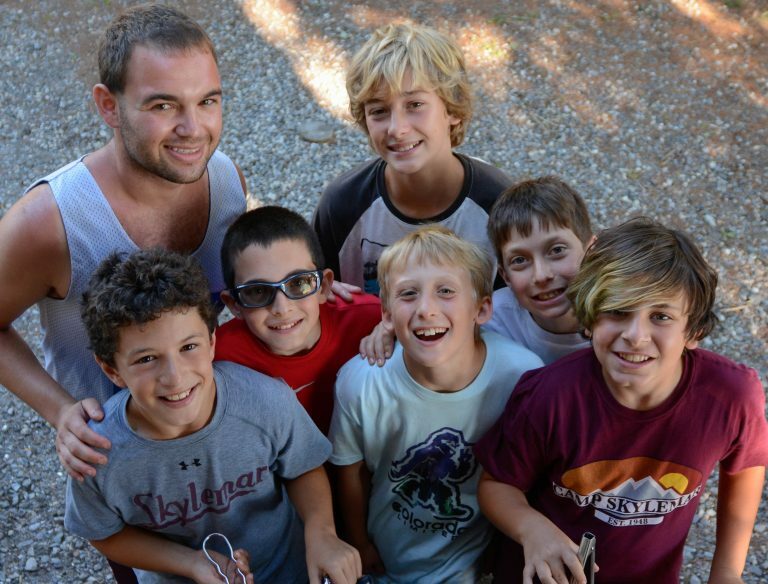 Enormous attention is given to the selection, training and supervision of the counseling staff. 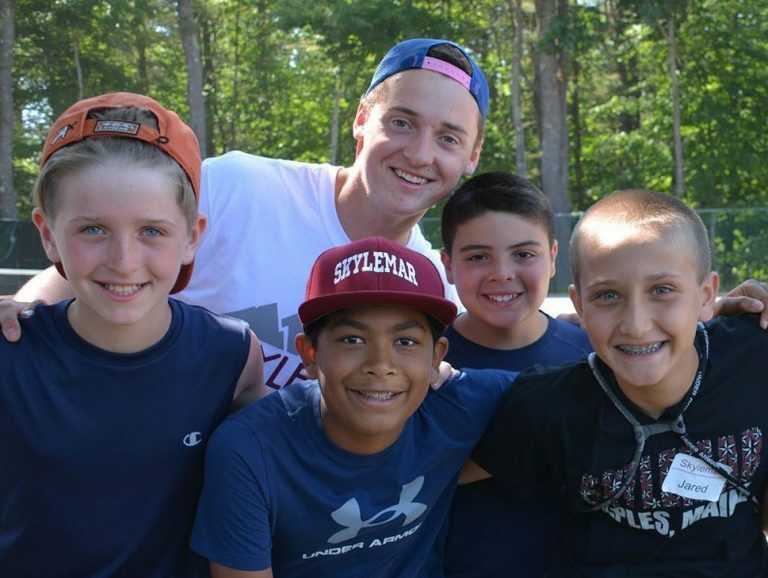 Skylemar’s counselor-to-camper ratio of 1:2 is unsurpassed. 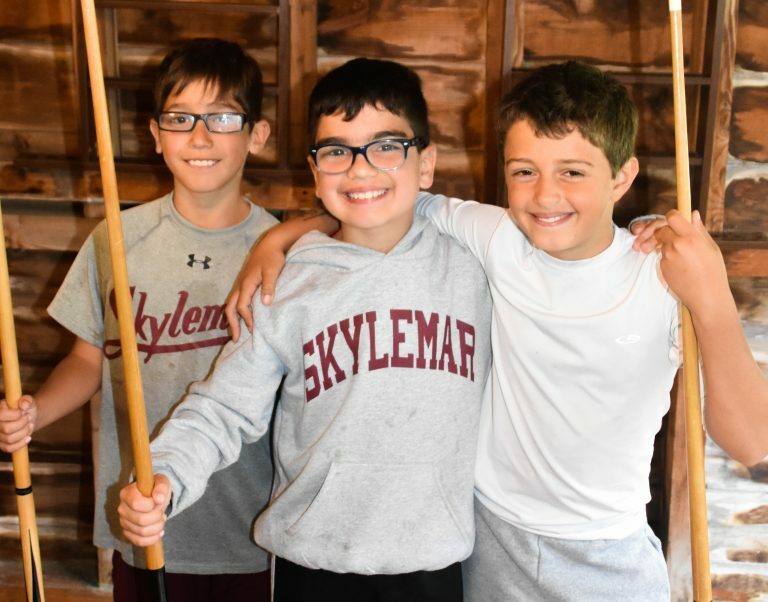 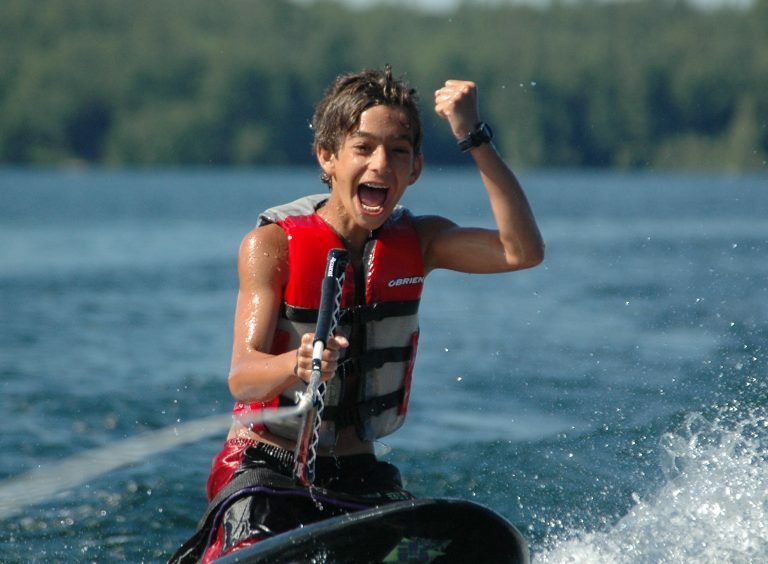 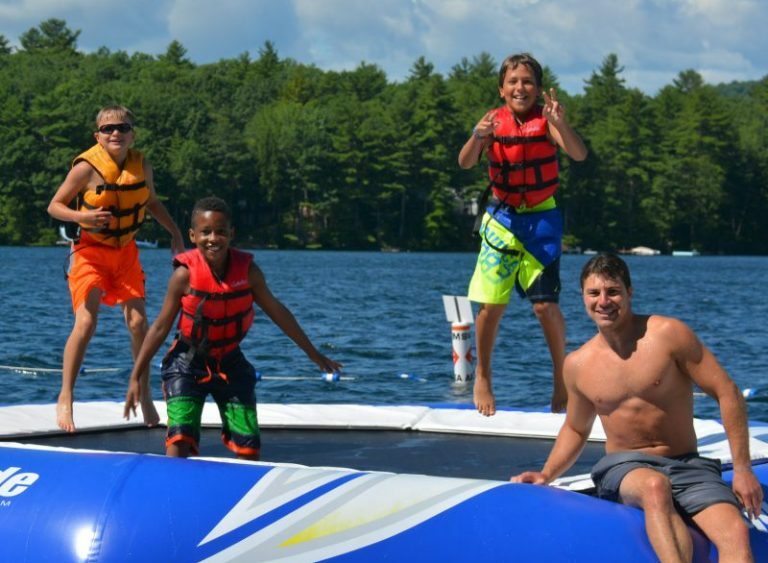 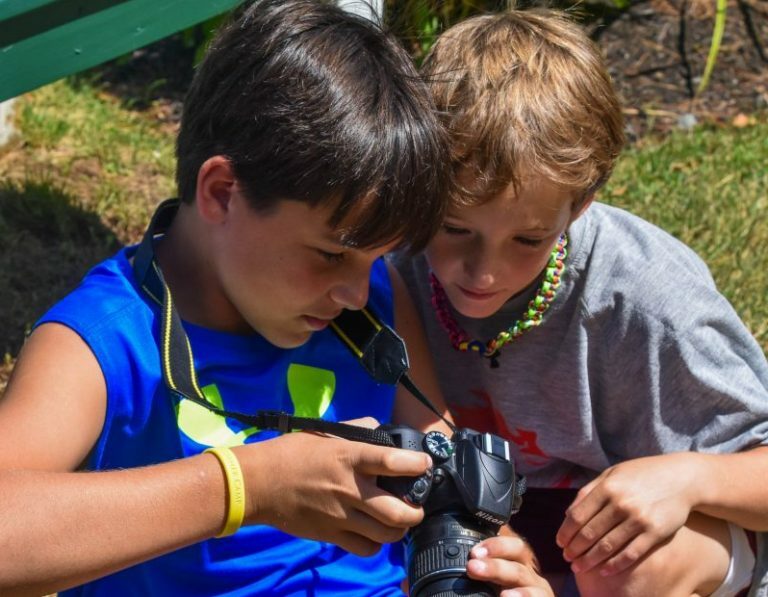 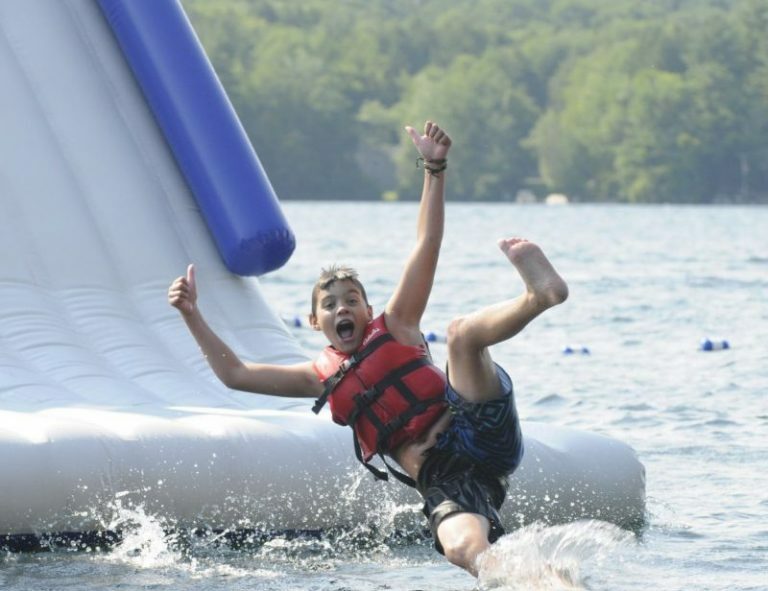 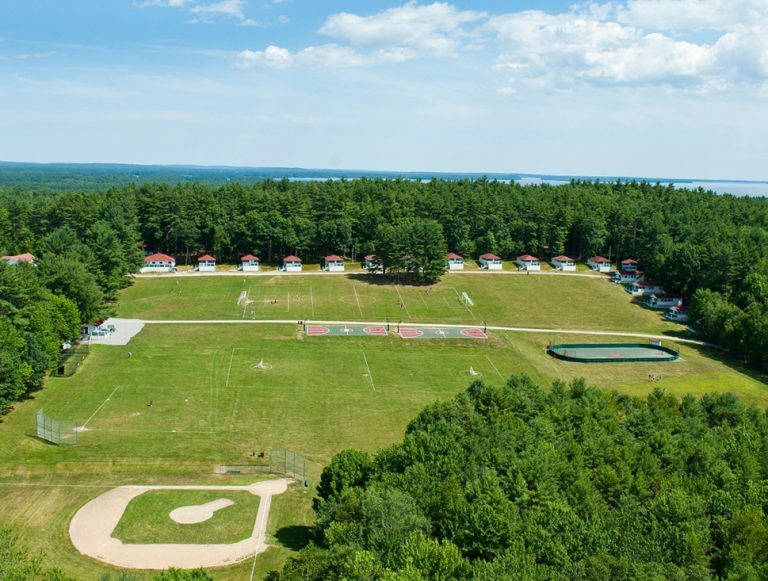 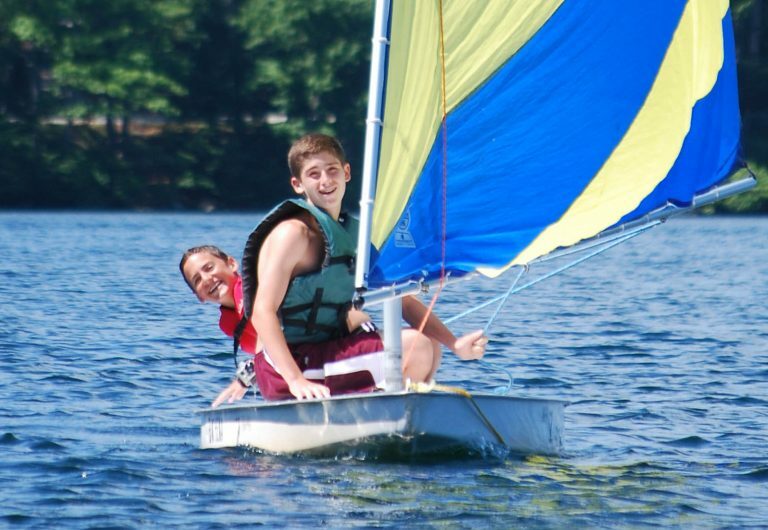 With top-notch facilities, the finest staff and a history steeped in the best summer has to offer, Camp Skylemar is widely recognized as one of finest residential summer camps for boys 7-15 in the world. 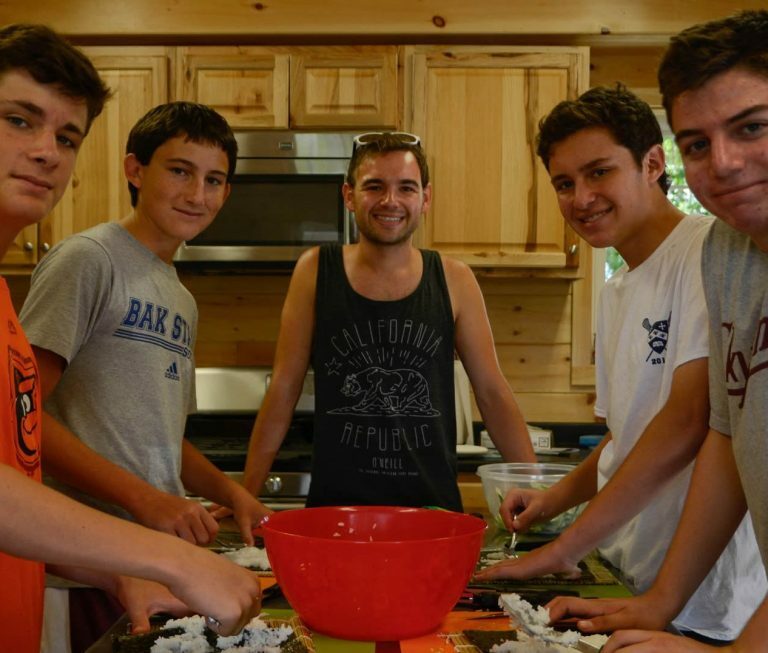 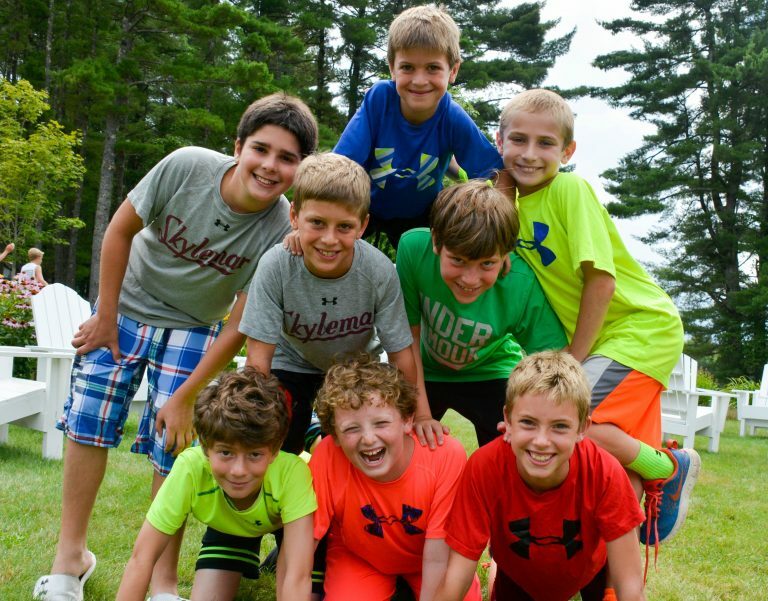 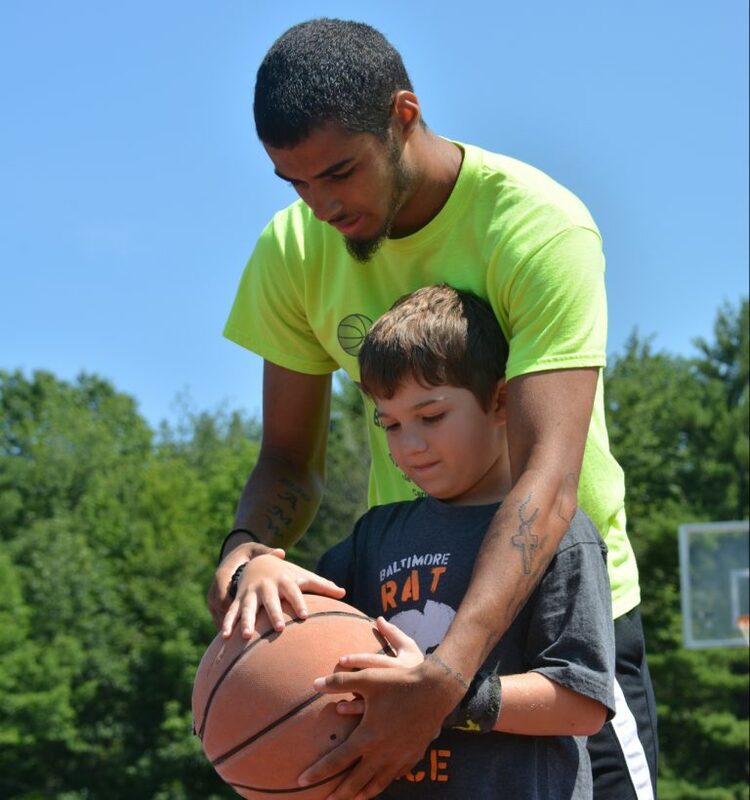 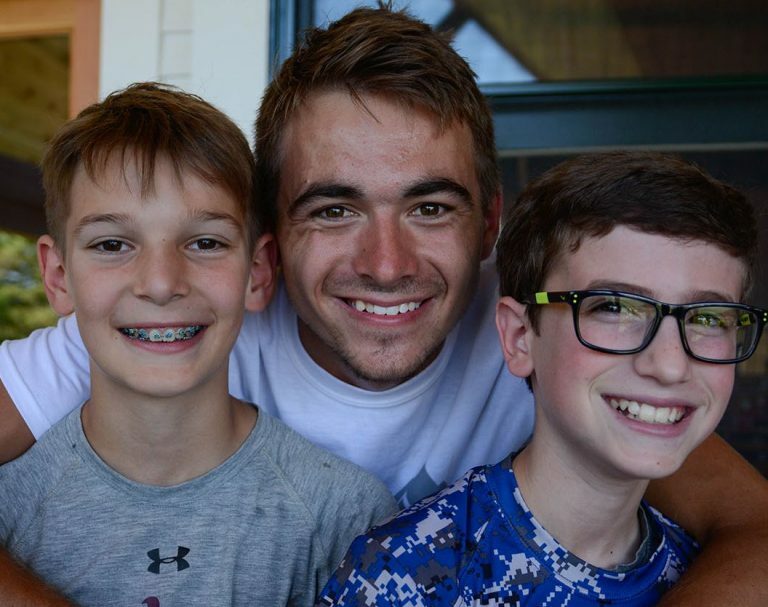 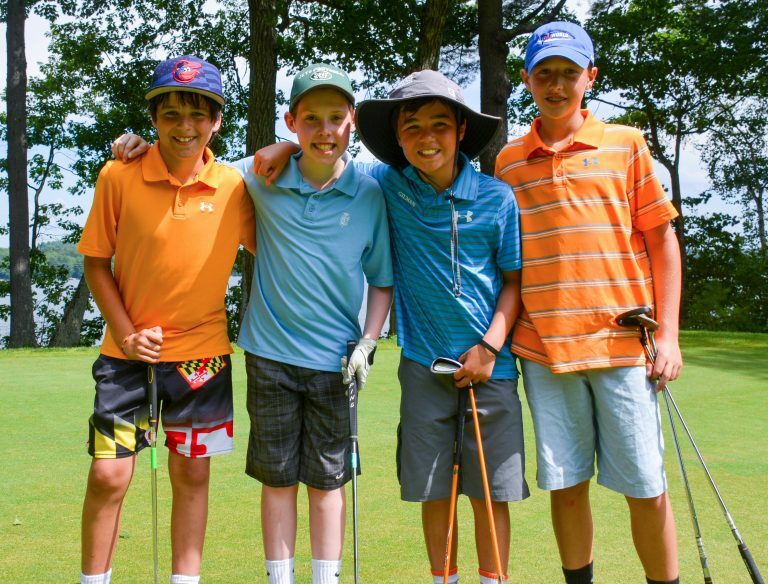 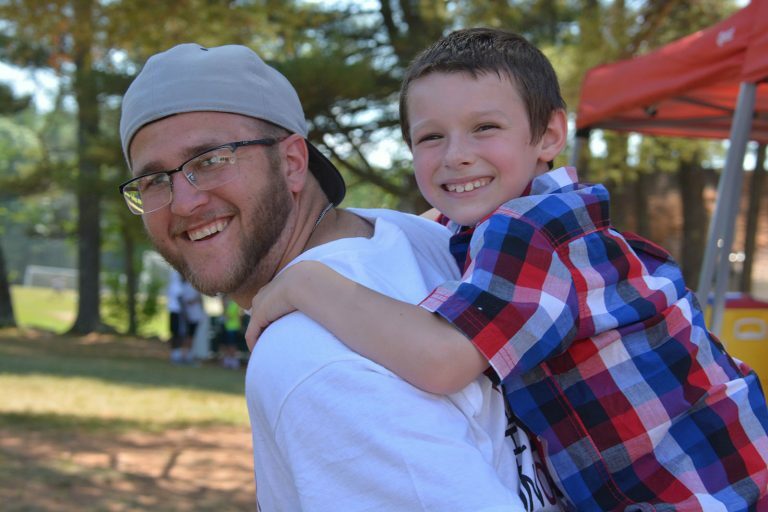 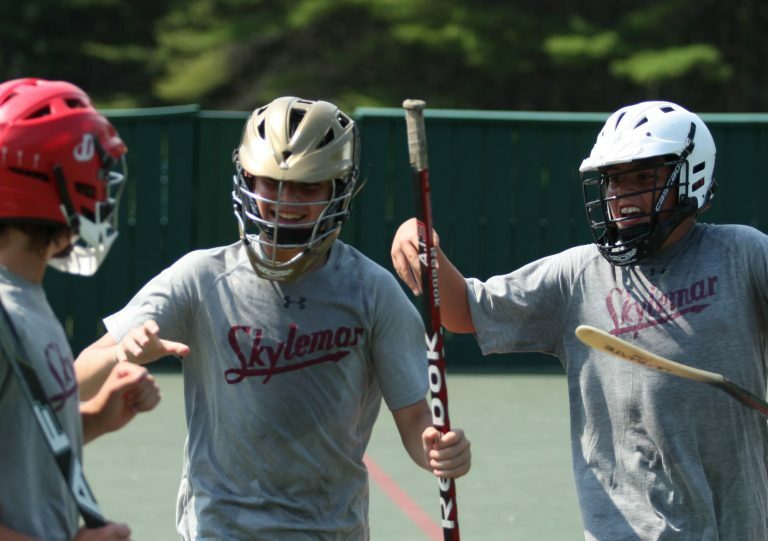 Each summer, boys from across the U.S. and abroad become life-long friends at Skylemar. 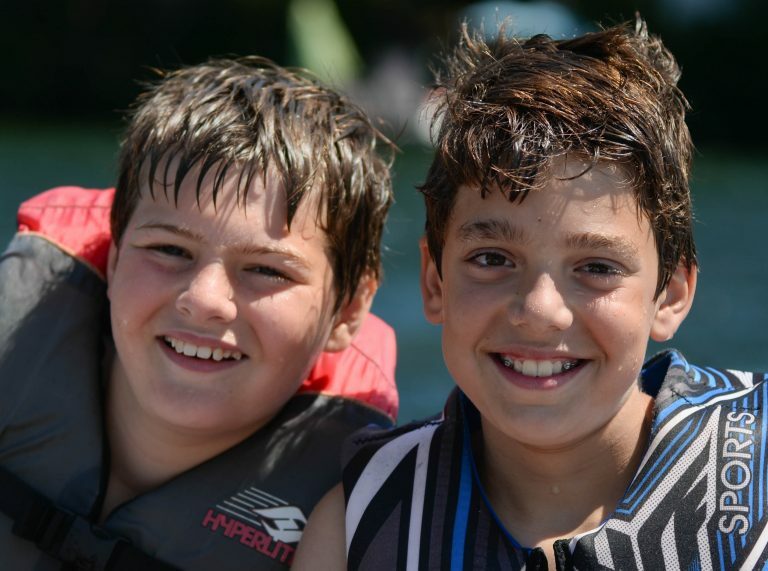 Our spirit of friendship and kindness connects everyone at camp. 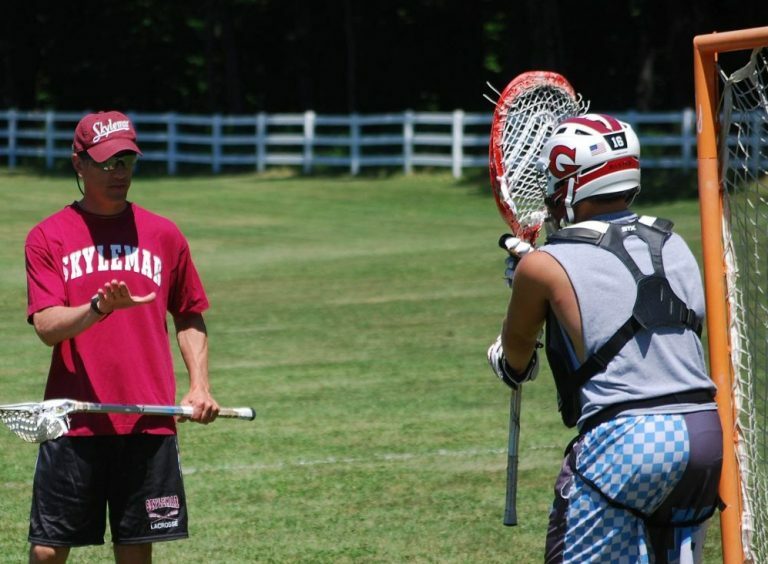 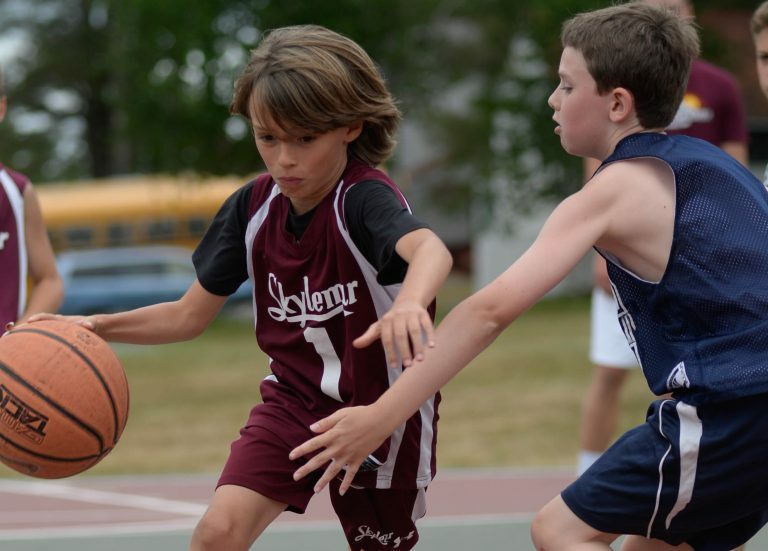 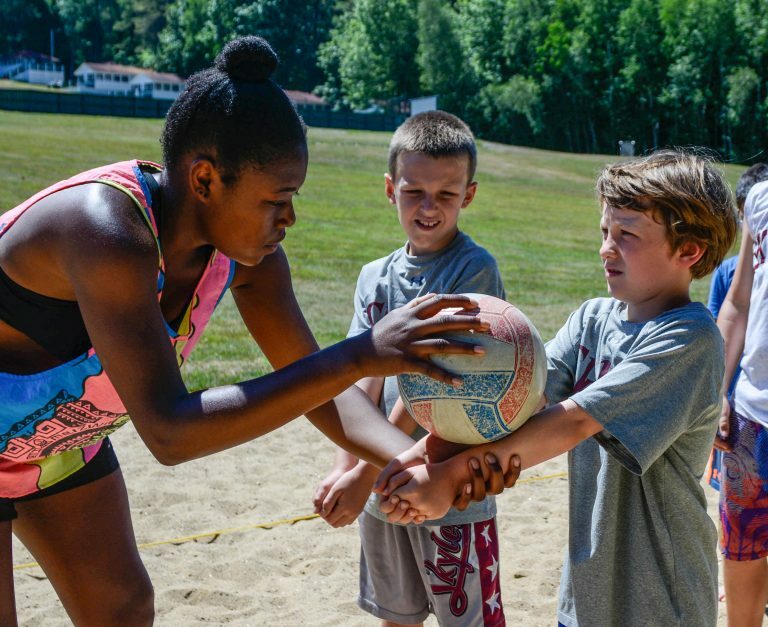 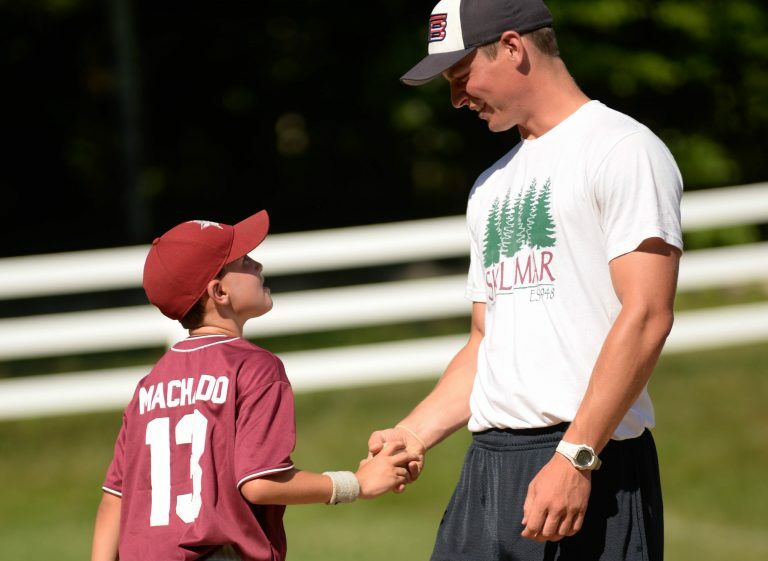 Top-notch instruction and personalized attention build confidence and talent. 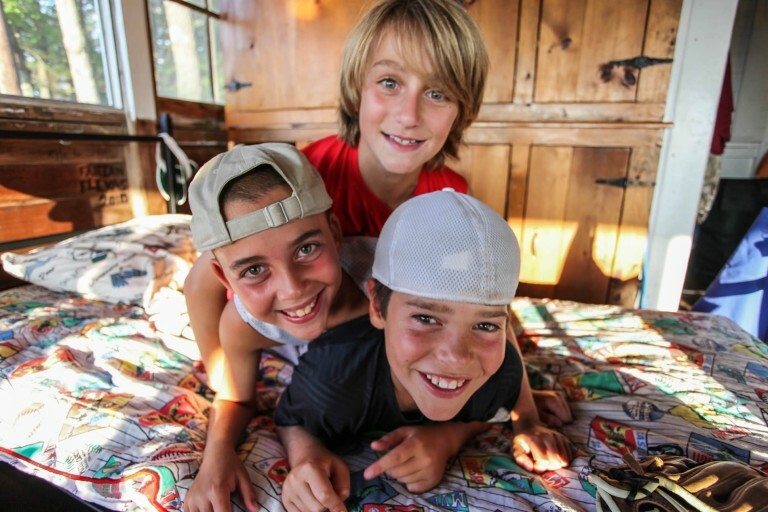 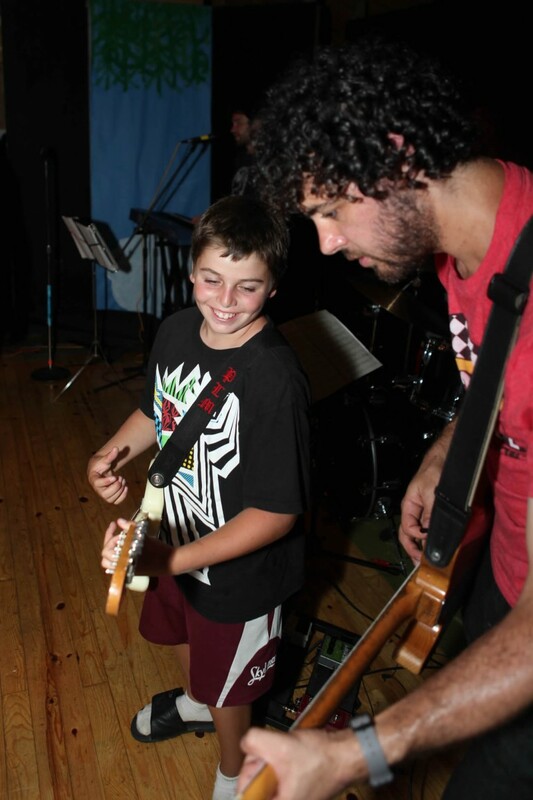 Boys are set up for success and guided through challenges in a safe, secure and supportive environment.